My main is on Asia and this post was originally posted on reddit. I was reminded by a fellow player that I should page Sub_Octavin and seeing how the devs are active on the NA server I thought I should probably post it on here. Off topic: I get much better ping on NA server (~120ms) than on Asia server (~230ms) (I live in Australia), I should have played on NA since the beginning. Long post ahead, you have been warned. First, we need to understand the difference between a paper ship and a paper ship. Some ships in the game are purely fantasy ships, i.e: their design is completely fabricated by Wargaming. Such examples are the Roon, Hindenburg, the Henri IV and the Zao. Alright, maybe Zao have a bit of historical background, as the IJN had actually planned to lay down a new generation of heavy cruisers, however, no such plans for the class survived the war and the current Zao in-game closely follows that of a fan-design on a Japanese Warship Magazine. Then there are the ones that have historical designs but some parts have been altered by Wargaming. Examples in-game included the Hakuryu-she have the dimensions of the G-14 Project but have G-15 (kai-Taihou) project features, the Großer Kurfürst (the H-class designs all had 4 twin mounted turrets in a A-B X-Y layout not the triple turret it had in-game, and the upgraded Friedrich der Große with 420mm guns (H-39 class were not to have 420mm guns). Then there are designs which haven’t been altered (except for things like AA armament, torpedo belt and whatnot-these things are for balancing the ship into a specific tier) but are in various stages of design, some near finished, some not, some are purely design studies. Examples are the Izumo, the Nicolas, the Phoenix, and some French/Russian/British cruisers and destroyers. And then there are the designs that existed, finalised and are either ready to be built/laid down but cancelled for whatever reason. Examples in game are the Ibuki, Montana, Amagi, De Grasse, the Friedrich der Große with stock guns, some Russian/British cruisers/destroyers. One thing that differs finalised designs and designs in various stages of development is that, with finalised designs, you have accurate drawing of the said ship, many times you have wooden mock up models, and everything is finalised-including how the external appearance will look like when constructed. But with designs in various stages of development, the actual external appearance of the said ship are not ever finalized. There are rough indication of the positions of guns and funnels and superstructures and other stuff but they are not to be treated as if this is how they are going to look like if built. Wargaming have done a fantastic job on modelling paper ships. The Roon and the Hindenburg, though completely fictional, resembles many signature details of Admiral Hipper (the Bridge/conning tower shape, the seaplane facility aft of the funnel, the location of the fore and aft range finders, the Friedrich der Große and Großer Kurfürst have similar shapes of the Bismarck as well. The high tier french cruisers shares the look of the Dunkerque and the Richelieu, with the hexagonal bridge and the spikes (I don’t know what to call them) and the funnel that is swept backwards and in some ships integrated with the aft superstructure much like the Richelieu class. The Russian cruisers of Moskva and Donski all had their fair share of the Russian cruisers’ oddly high bridge and large superstructure profile. The Conqueror, Lion and the Monarch all resembles the Vanguard/KGV/modernised QE class’s sturdy bridge look, the secondary placement and the seaplane facility located between the two smoke stacks. I think you all get the idea, WG is not bad at modeling fictional warship superstructures at all. They can, and they does closely examine built ship’s appearances and applied it to paper ships but with a slight modernisation effort. Such as the addition of FC radars and whatnot. And then there’s Izumo. Man, I never knew the Japanese opted for a minimalistic appearance for their battleships! WG’s excuse for the Izumo is that, as that’s how it looked like in the design drawing, that’s how they modelled it because that’s the official design. Apart from ships, such as the Montana, Ibuki and the Amagi, they are been built when cancelled and the appearance is firmly decided in official drawings and plans. And Montana and Amagi even have mock up models built. The Izumo is far from been a finished design. It is one of the sub-designs of the J-series of the Yamato’s preliminary designs. It only went as far as a design study. There is a reason why only the J-series of the Yamato designs have 410mm guns as opposed to other designs which have 460mm guns. This is because it is a design study based around the fact that if it possible to for a battleship that can be built and maintained using existing dry docks and other facilities. The gun of course is downscaled to 410mm and the armour is downscaled as well. 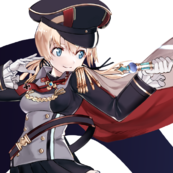 It is a design study, and it is not even close to finalised, that’s why the drawing should never be used as the basis of the Izumo’s appearance. This is the design the Phoenix in-game is based upon, WG, why didn’t you copy the appearance? Would you call this the Farragut? But you get the idea, the drawing is far from a complete, finalised drawing. How about this wooden mock-up of Montana at New York Navy Yard? The reason these ships’ in-game model closely resembling their actual drawings is that they are basically finalised and that’s how they are going to look like had they being completed. 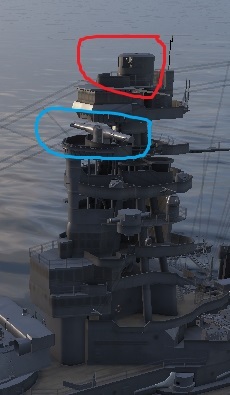 I hope this will end the debate on the historical accuracy of Izumo’s in-game model. Now I wish to talk about how Wargaming could fix the model. Failure No.1 The placement of fire control director with the rangefinder. 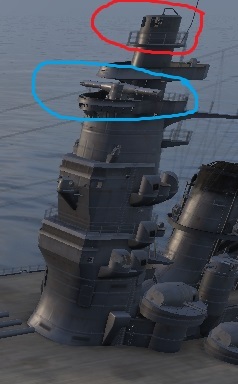 For all modernised IJN battleships, there are three distinct placement styles of fire control director with the rangefinder. 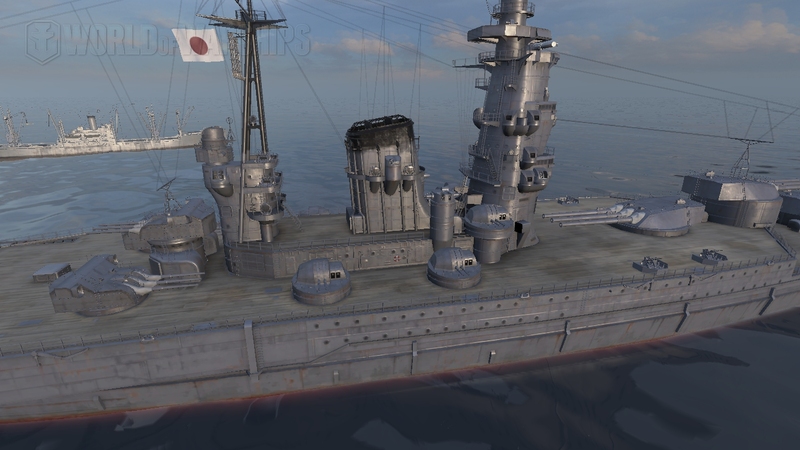 Note that Fuso’s bridge is on top, the bottom one is actually the in-game Myogi. However, as I mentioned above, the in-game Myogi actually resembles the real life Kongo. While the in-game Kongo resembles the real life Hiei. The FC director is located forward of the rangefinder and they rotate individually. Top is Hiei (again, that’s the Kongo in-game, which is modelled after the real-life Hiei), and Yamato on the bottom. Note that they have FC director sits directly on top of the rangefinder and they rotate together. It have the Nagato style layout. Which completely makes no sense whatsoever. As you will see next. The reason why Hiei have a different superstructure than her sisters is that, she was a training ship demilitarised under the treaty. And she was the last ship to be modernised and refit into service. All the Kongo class received a second refit between 1934-1936. Except, Hiei’s modernisation began at 1937. She was used as an experiment platform to test out some of the features that would have been used later on the Yamato class. One of these are her bridge shape including her FC director and rangefinder layout. That is why they look so similar. I don’t think it would take a genius to figure out that had Izumo been built, she would have the same style as Yamato. Unfortunately not, she retained the layout of the Nagato class. Now let’s move onto the bridge itself. As we can see from my screenshot before, the Hiei and Yamato’s bridge are very similar, not only did they lose the ‘pagoda’ look common to other battleships, it looks much more compact and the shape are swept backwards. There are other features which are similar, including the AA platform (where all the binoculars are) situated directly below the rangefinder, the different platform levels, the location of AA directors and so on. That should be what Izumo looks like. Failure No.3 and No.4 combined: the lack of superstructure and the placement of secondaries. Ehh, what on earth? How would there be barely any built up? There are no superstructure. 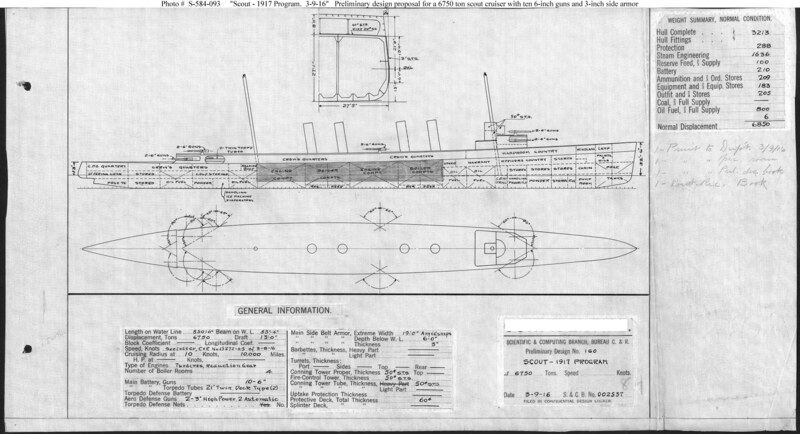 There should be plenty of superstructure around the smoke stack and between the Bridge and the aft bridge. This is yamato on trails:https://i.imgur.com/iVFU2wd.jpg Yamato’s refits only came with the addition of AA guns and secondaries, there are always plenty of superstructure. Why don’t Izumo have them? All nation’s new generation battleships comes with superstructure. You don’t just waste empty places a ship, you can have places for AA ammo storage, addition of AA directors, more AA guns etc. Ah, fluent use of Ctrl+C and Ctrl+V, truly a masterpiece indeed. There are very good reasons why every nation have this layout, not only does it make all guns spread apart and firing blasts won’t affect other guns and their crews, this also gives every gun much more firing angles and they can cover multiple enemy plane approaches from different heights and different angles. And even if a bomb hit as not all of them are crammed together the damage will be smaller. You can see, not only should Izumo have much more superstructure, she would certainly have AA guns on different levels as opposed to the in-game C hull where they line up closely with each other. Of course, not all turrets should have it. Turret A situated at the forward and in heavy seas the local rangefinder is nigh impossible to use. Turret C may have transverse problem if it have them. But how about turret B? High enough, and nothing to block it, it only makes sense for there to be local rangefinders, starting from A-hull. Picture 1: It should have Yamato/Hiei style bridge, local rangefinder to be installed on B turret. Picture 2: More superstructure surrounding the smokestack where I coloured in red, and the funnel should be extended to avoid interference with operation on these levels. Next, AA placements according to which hull the player is using, I tried to resemble Yamato’s historical AA refits. But without any change in actual in-game characteristics. Izumo as she was completed, red is 15.5cm, green is 12.7cm and blue is 25mm triple AA. Note that 12.7cm is built on the superstructure, much like how Yamato is when it was completed, they are NOT on deck level. Hull B: Again, red is 15.5cm, green is 12.7cm and blue is 25mm triple AA. The in game hull B have single mounted 25mm AA, i replaced them all with triple mount 25mm. Number of barrels stays the same as in-game (AA DPS stay the same). 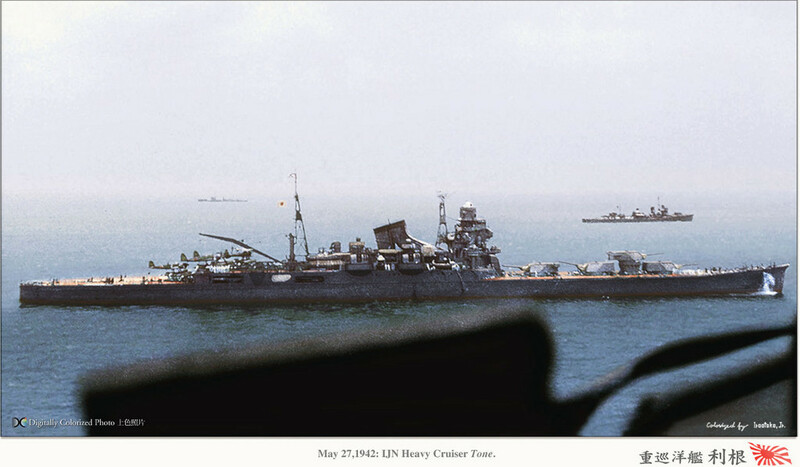 The placements of the 25mm are very similar to the Yamato before Letye Gulf. Also more Type 95 AA directors need to be installed along with the AA. Hull C: Again, red is 15.5cm, green is 12.7cm and blue is 25mm triple AA. The number of 12.7cm increased and so two 15.5cm are removed to save weight. I replaced all the single 25mm with triple mounts but kept the barrel count the same again so DPS is same as in-game. 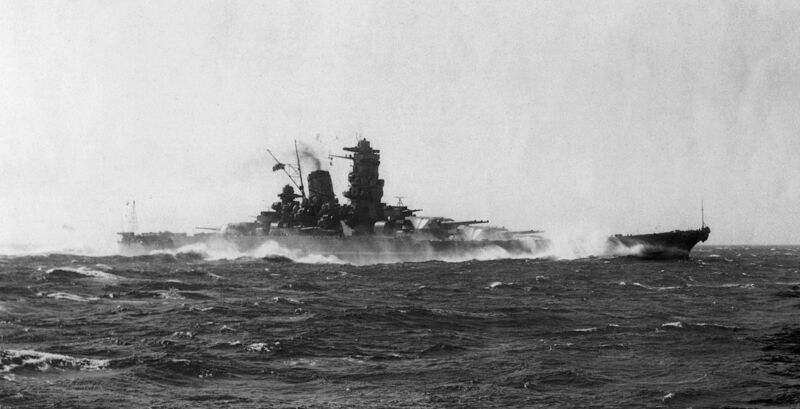 Placements of 25mm kind of resembles that of Yamato before final mission. Stern has two 25mm AA. added 4 more near the seaplane facility. Where the 15.5cm are were plated over add two 25mm on top. three 25mm AA added on the edges on both side. B turret gets two 25mm on top. Again, more Type 95 AA directors need to be installed along with the AA. Feedbacks are more than welcome, if you have any suggestions that I may have overlooked, please feel free to tell me in the comments. Oh wow, I never actually took a close look at the Izumo's model. The deck is so bare and the AA gun arrangement is just.... oh dear. On a side note, the American and Japanese lines were the first lines in the game back when it first released in alpha. Izumo was probably worked on very early, you can definitely see how WG has improved over time looking at new ships like Henri IV and Conqueror. Very well done, and well thought out! +1 to you sir! I can see the OP put a lot of thought into this. Just remove the fake thing. It's extremely fugly and made up. Most people use free xp to skip right over it into the beautiful, and REAL, Yamato. 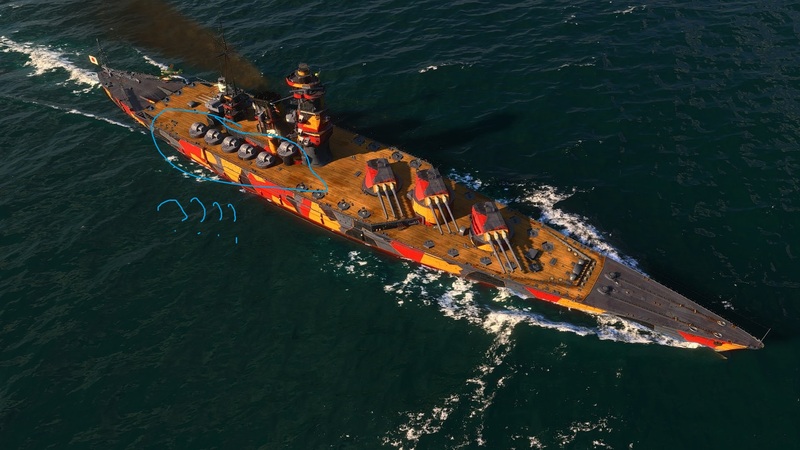 Now that we finally have Nelson in-game, there is no need for the fake Izumo. Welcome to the NA forums, and thanks for sharing this with us. The devs don't always stop by over the weekend, and at this hour. Hopefully they pick up on this topic. Otherwise, mention them with the '@username' feature come Monday. Thanks again, and enjoy your time here. Always good to see more Aussies on the NA server. Free XP'd past it.. After careful research and reading up on it, determined it was a blatant pay-wall to get to the Yamato. So I didn't waste any credits on it. Amagi was nice, though. I always thought the purpose of the ship was to play deck tennis. I really wanted to take the IJN BB line to the Yamato, but not until I can just bypass that horrible Izumo, so it will be a while. I can appreciate the attention to detail here. I always thought Izumo looked almost alien in origin. I actually enjoy this because it gives it personality. I learned something. GJ OP. Thanks man, who should I tag (on monday)? I'd be happy if they kept 4 triple 155 turrets on the C hull, in exchange for a slight loss in AA (mainly in the short and medium-range AA). I do agree that a Yamato-esque superstructure/secondary/AA upgrade would be a lot nicer and help populate the deck some. Tzoli has a similar take on a modernized A-140-J2 as well; also posted below, though if WG were to do something similar, I'd just cut down the number of short and medium range AA mounts while keeping the additional DP mounts on top of the 4 triple 155s. 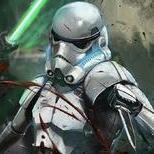 SuperNikoPower is our community manager, so he's pretty active on the forums. And aside from Sub_Octavian, you can also try Pigeon_of_War. I do agree in the sense that the Izumo in game looks very bare and underbuilt. There is a lot of unused space on the deck that gives it an awkward appearance on its superstructure that doesn't make it look integrated into the hull. The blank deck space also lets the ship eat a ton of shells from almost any angle (both due to a lack of superstructure and mounts to eat some of the incoming shells), as well as the pitiful near-uniform 32mm of armor all around. I didn't read all of it, but, basically, yeah. Anyhow, a +1 to the OP for a very thought out post and analysis. I've always found the Izumo to look extremely out of place in the IJN line, but never really figured out why until now. Very well put together, and I completely agree, so have a +1 from me. As a side note, FDG is slightly a combination of H-39 and H-41. 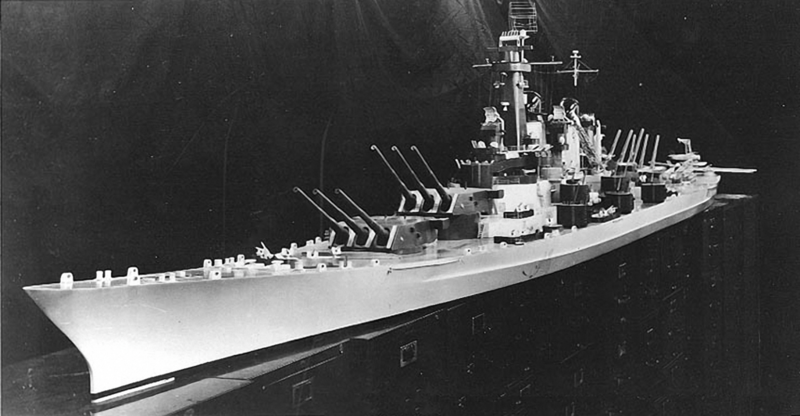 The hull design as a whole comes from H-39, H-41 featured slightly thicker deck armor over the magazines while also sporting 420mm guns. Wow! If the Izumo gets fixed, may buy her to see how she plays. Hi Phil, Niko and Pigeon_of_War, my main account is on ASIA, and I was told that you guys may want to take a look at this. This post is essentially my take on the problem with the Izumo's model and how I think WG could fix it. And I would be very glad if you would like to read it through and pass on to the Game developers. I also think you linked the wrong Reddit article.